Today on the podcast we’re going to talk about a topic that is not talked about nearly as much as it should be: mental wellness, mental illness, and depression. With this episode, I want to help break the barrier of this lack of talking about mental wellness and personal struggle. We all go through tough times and I think it’s really important we lean on each other. 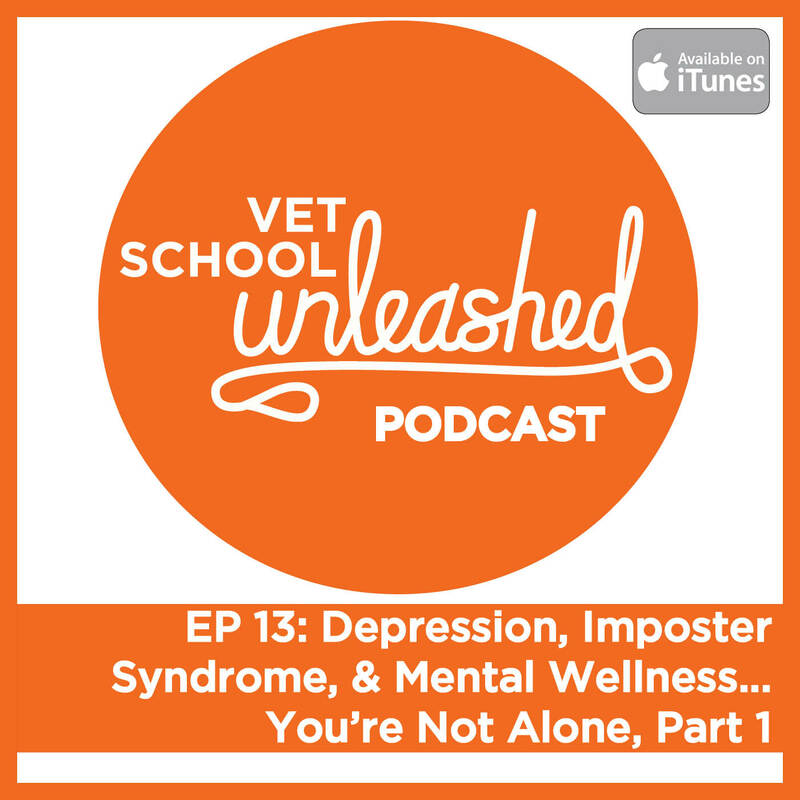 I’ve invited a few veterinary students to come on the podcast to share their own experiences relating to mental wellness and for them to share what they’ve learned from their experiences and give advice for all of us in the veterinary profession. The first step to making a positive change regarding mental wellness as a whole in vet med – is to talk about. Special thanks to Chad and Rachel for opening up about their experiences! Check out Rachael's blog, "All That Bites, Claws, Kicks, and Clucks!" I know I am late to listening to this specific podcast. But I want to thank you for diving into this subject. I have gone through a lot of similar struggles myself and just hearing that others struggle in similar ways makes me feel like it isnt just me. If you ever go through this topic again and need a voice I would be happy to reach out. Thank you for your time.